I’m in DC at the National Press Club now for the launch of the CDC Tips from Former Smokers sub-campaign, entitled, Talk To Your Doctor, or TTYD to acronymites. 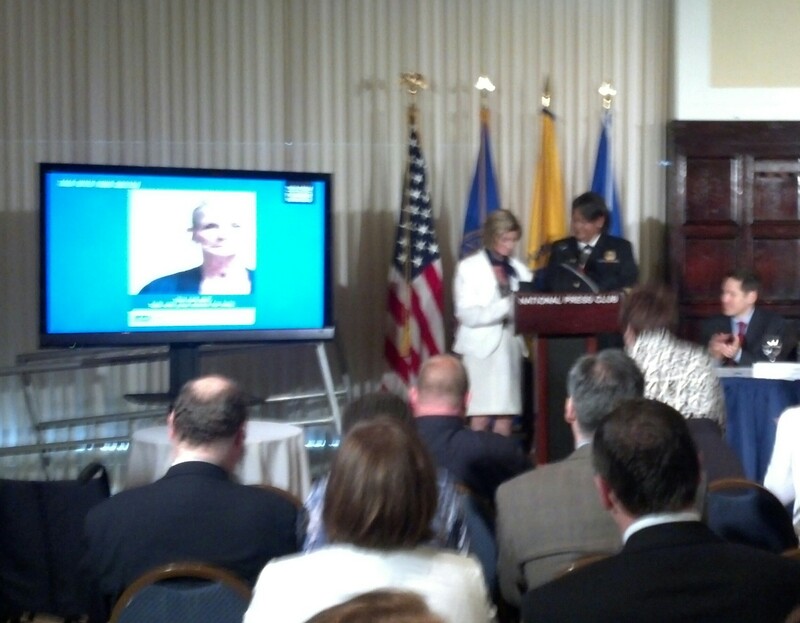 Dr. Benjamin presenting Terry with the Surgeon General’s medal. Hopefully you’ve all been seeing the Tips from Former Smokers ads that have been in heavy rotation on TV. And hopefully some have also seen the print ad that for the first time, features a lesbian (yes, we worked hard to make that happen). As Dr. Friedan was clear, while 70% of smokers see a doctor every year, few of them ever speak to their doctor about quitting. And as our Surgeon General, Dr. Benjamin, stated, just talking to your doctor increases your chance of quitting by 66%. 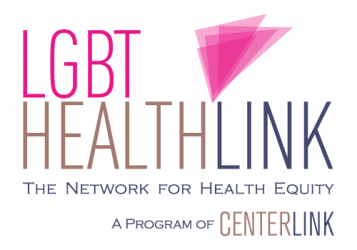 We’re pleased to be partnering with GLMA and Centerlink to be offering a coming webinar to LGBT doctors and service providers about the details and resources available in this new campaign. 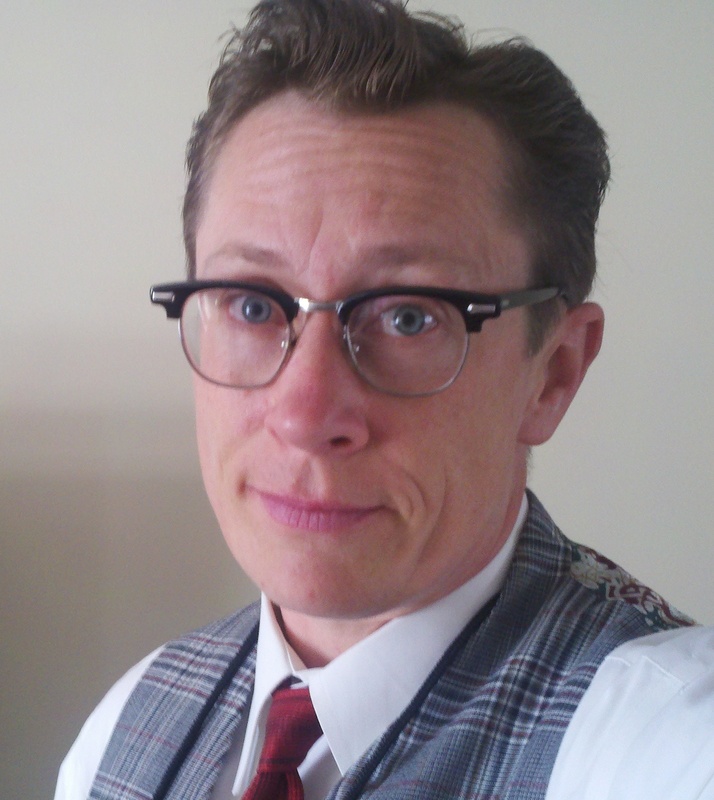 For the few months the Tips campaign will be running cessation is one of the biggest health waves rolling across the country, since LGBT smoking rates are so much higher than non-LGBT people – I really hope we’re talking to our doctors more than ever right now. Next Post Upcoming webinar about CDC’s unveiling of “Talk with your doctor” sub-campaign- register today! Thanks. The part about Terry getting the award gave me the chills.